Summer is the perfect season to relax with a good book. 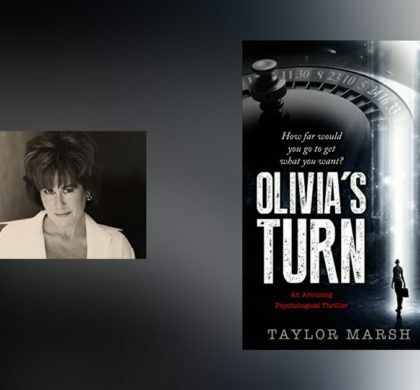 If you’re a fan of biography & memoir novels, now is a better time than ever to stock up on some new additions for your library. 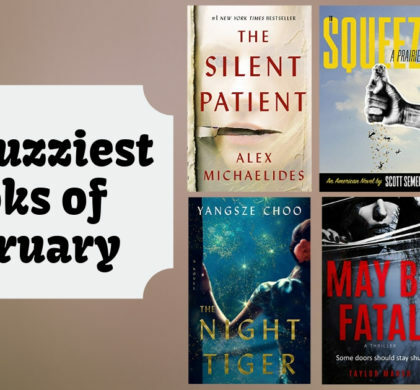 There are so many intriguing novels from bestselling authors Courtenay Hameister, J. Pearl-Wisdom, Keith O’Brian, Claire Tomalin, and many more! 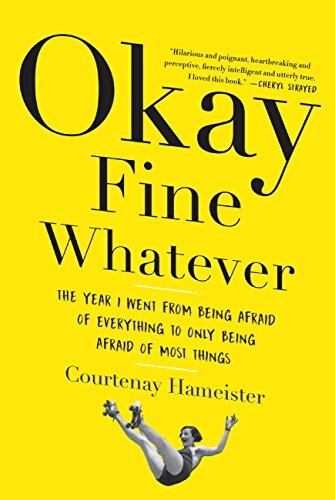 For most of her life, Courtenay Hameister lived in a state of near-constant dread and anxiety. She fretted about everything. That was until, in her mid-forties, she decided to fight back against her anxiety and spend a year doing the things she’s scared of. Things that even an average person would think twice about. Okay FIne Whatever is Courtenay’s hold-nothing-back account of her adventures. 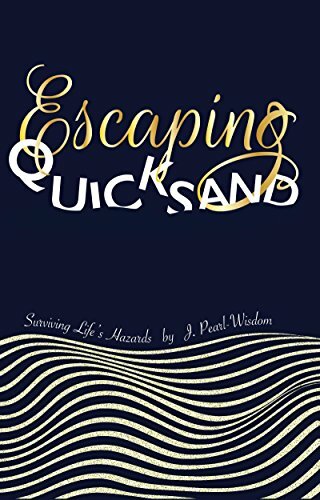 Escaping Quicksand is a new memoir featuring over thirty true stories written by a mother to her young son. Wisdom is rarely offered in such a memorable, entertaining and practical way. 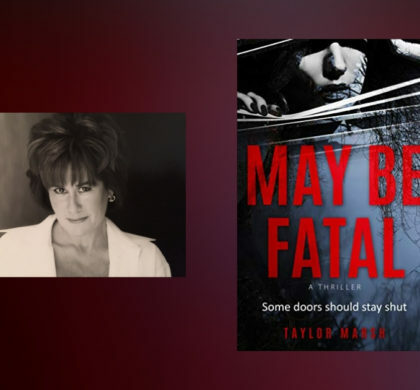 Each chapter contains sports parallels, quotes from thought leaders, pop culture references and survival lessons in each chapter. 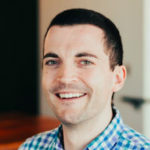 The author wants to inspire everyone with these tips so you can revisit your own life, your challenges, your history and convert past pain into appreciation and pleasure. 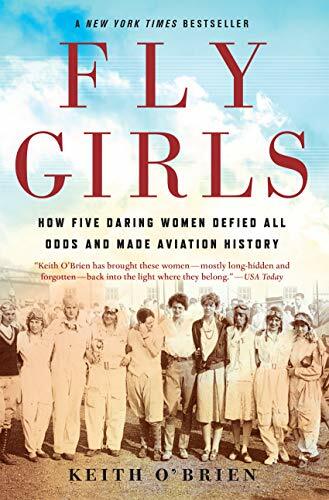 Fly Girls is the untold story of a group of five women that fought to compete against men in the high stakes national air races of the 1920s and 1930s… and won. In between the world wars, there was no sport more popular than airplane racing. This novel tells the story of how this cadre of women banded together to break the original glass ceiling. Claire Tomalin is an esteemed biographer and editor. She wrote the biography for Charles Dickens, Samuel Pepys, and Thomas Hardy, and was the literary editor for the Sunday Times. 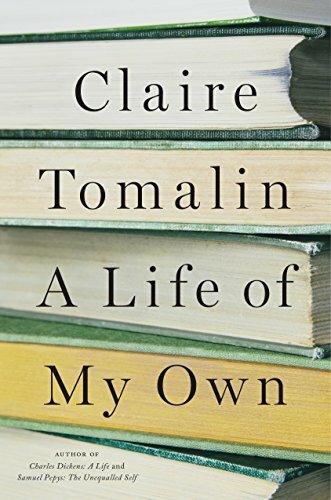 In A Life of My Own, Claire Tomalin reflects on her remarkable life surrounded by writers and books. 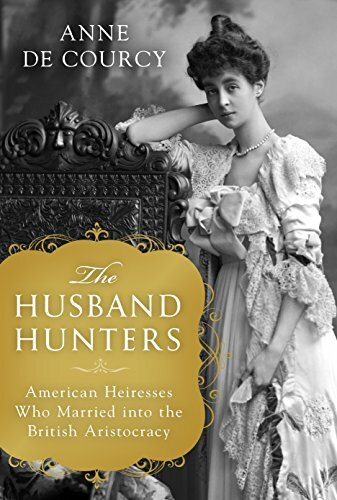 The Husband Hunters tells the story of a young and rich American Heiress that married into the impoverished British aristocracy at the turn of the 20th Century… The real inspiration for Downton Abbey. Anne de Courcy sets the story of these young women and their families, drawing on extensive first-hand research, drawing on diaries, memoirs, and letters. 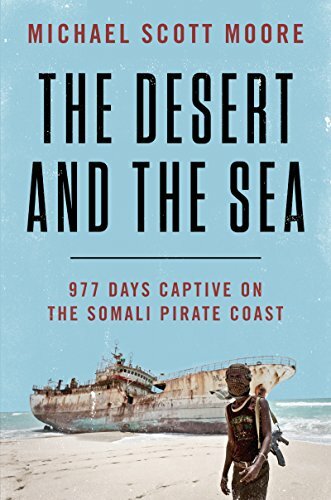 Journalist and author of Sweetness and Blood, Michael Scott Moore, incorporates personal narrative and investigative journalism in this memoir of his three-year captivity by Somali pirates. This novel is a riveting, thoughtful, and emotionally resonant exploration of foreign policy, religious extremism, and the costs of survival.